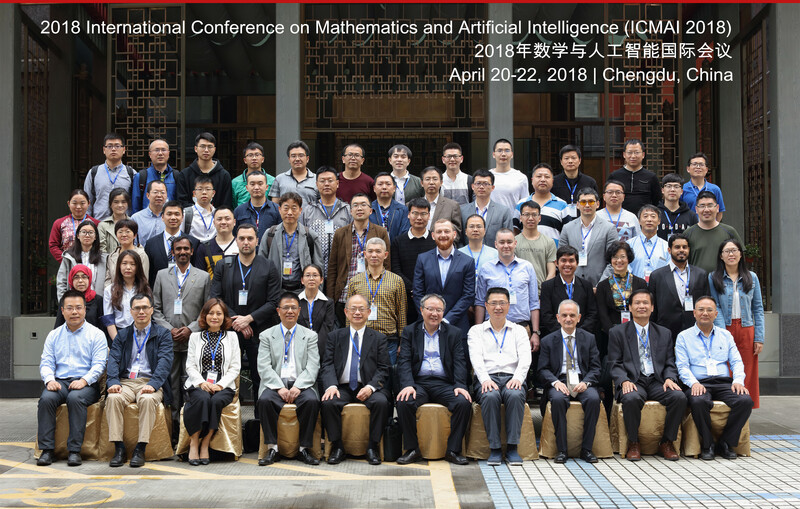 2019 4th International Conference on Mathematics and Artificial Intelligence (ICMAI 2019) will be held April 12-15, 2019 in Chengdu, China, co-located with ICCCBDA 2019, which is organized by Sichuan Institue of Electronics, and co-supported by Xihua University, Southwest Jiaotong University. It is hoped to influence the spawning of new areas of applied mathematics and the strengthening of the scientific underpinnings of Artificial Intelligence. 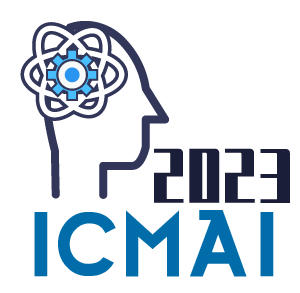 ICMAI 2019 is aimed at: applied logicians, algorithms and complexity researchers, Artificial Intelligence theorists and applications specialists using mathematical methods. More topics..
ICMAI 2019 welcomes professors, researchers, scholars and industrial pioneers all over the world. 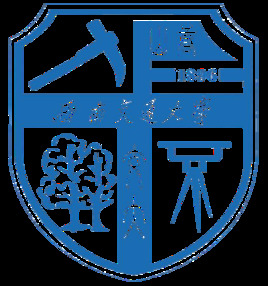 It is the premier forum for the presentation and exchange of past experiences and new advances and research results in the field of theoretical and industrial experience. The conference welcomes contributions which promote the exchange of ideas and rational discourse between educators and researchers. Looking forward to seeing you on ICMAI 2019! We welcome and encourage the submission of high-quality, original papers, which are not being submitted simultaneously for publication elsewhere. Papers should be written in English, formatted according to the Paper Template, and with at least 4 pages’ length. Join us as Author, and publish a paper into the journal, get free access to all the sessions. Send the full paper (Template Download) to icmai@young.ac.cn, you will get the notificaiton after review process, accepted papers can be published in Conference Proceedings which will be indexed by EI Compendex and Scopus. The author will be invited to give the oral presentation at the conference. Join us as speaker, get free access to all the sessions. Prepare the abstract which is going to present at the conference, send it to icmai@young.ac.cn. You will get the notification 5 working days later, then follow the guidance to finish the reigstration, confirm your coming. Join us as listener, get free access to all the sessions. Download the Registration Form, follow the guidance to finish the reigstration,confirm your attending.